The World Bank’s International Finance Corp (IFC) will provide $440 million in debt to Mahindra Renewables Pvt. Ltd, Acme Group and global private equity fund Actis Llp to build the Rewa solar park in Madhya Pradesh. 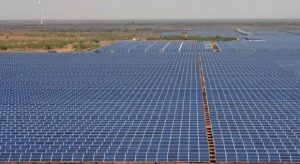 India’s solar power sector turned a corner after the record low winning bids of Rs2.97 per kilowatt-hour (kWh) to build the 750 megawatt (MW) plant at Rewa in Madhya Pradesh in February. 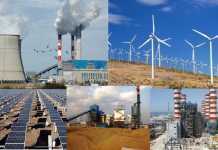 With an effective levelized tariff—the average of different annual tariffs over the 25-year period of the power purchase agreement—of around Rs3.30 per unit, power from the sun became a competitive energy source vis-à-vis coal-fuelled conventional electricity. The Rewa project is to be commissioned in December 2018. Of the $440 million debt, while IFC has inked the deal with Actis for $140 million, a $150 million loan for Acme Group has been approved by its board. IFC plans to seek board approval for $150 million to Mahindra Renewables. “It’s all debt. It’s the entire debt requirement for all the three projects, of which the Actis one has been signed. 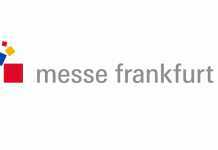 So, we have signed the agreement for Actis. For the other two, they are in the process,” said Shalabh Tandon, India lead for infrastructure and climate business at IFC. While spokespersons for Acme Group and Actis declined to comment, a Mahindra Renewables spokesperson didn’t immediately respond to queries emailed on Wednesday evening. 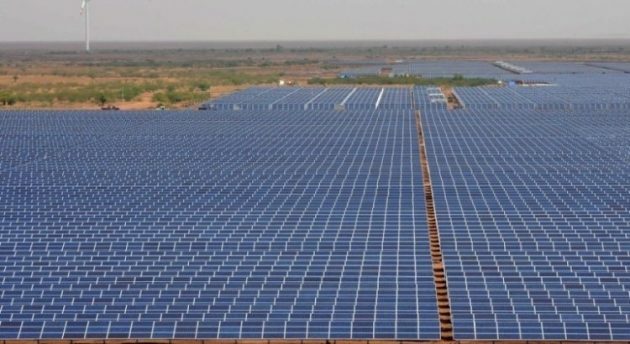 Around 23 percent of energy from the Rewa solar park will be sold to the Delhi Metro Rail Corporation Ltd (DMRC) and is expected to meet about 80% of its daytime energy requirement when the project starts supplying electricity. The Rewa project is also India’s first solar project to conduct an inter-state sale of electricity with its power purchase agreement accepted by the Union government as a standard model to help achieve the lowest electricity tariff rates through competitive bidding. Next articleIs the Personal Computer going the way of SMS?